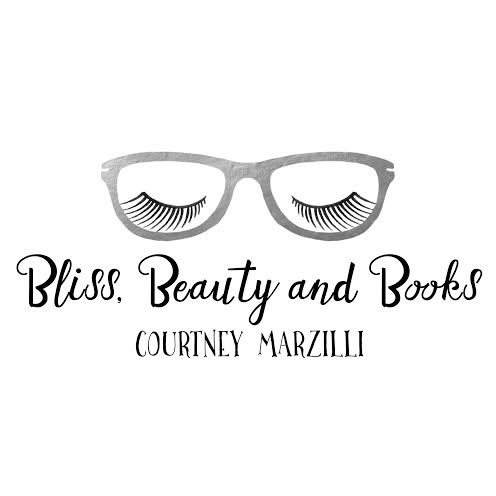 Courtney from Bliss, Beauty and Books and I are teaming up to bring you one of the hottest summer reads! Believe me when we tell you that you will not want to pass up the opportunity to score this book in your beach bag. As a bonus, Courtney has some incredible beauty finds to add to this sweet summer giveaway. 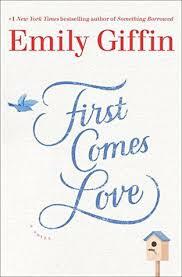 We are so excited to chat about Emily Giffin's newest novel First Comes Love. Share this love, and this package could soon be yours! Plus a swag bag filled with Beautycounter Countertime Travel Essentials which includes soothing face wash, radiance firming complex, uplifting day cream, restorative night cream and vibrant eye protector and a makeup case! 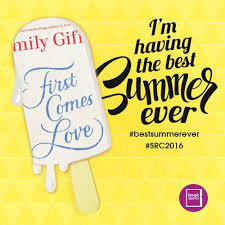 Perfect to toss into the beach bag along with your new EG book! To enter you can take a picture of you and your siblings you hold dear (trust me, you'll understand when you read it!) 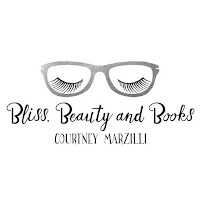 and tag me (@lilmommareader and @blissbeautybooks) on Instagram. Giveaway ends July 20, 2016 and a winner will be selected and notified via e-mail, U.S. only. This post is not sponsored. Thank you for entering! Best of luck! Please send all review submissions via e-mail to mellsimons@gmail.com. Genres considered for review: Literary Fiction/Women's Fiction/Children's Literature/Psychology/Education/Mystery & Thriller/Health & Fitness. 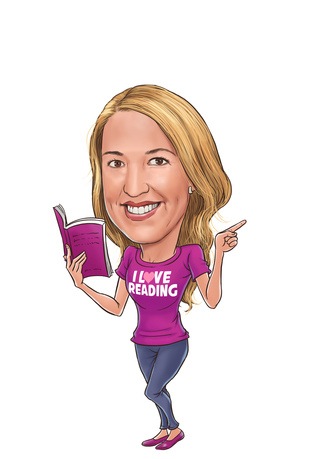 Any books featured on my blog are not solely based on my opinion. Many times I will feature a book that I would like to promote without having read the title personally. Posts are not considered to be endorsements of the literary work, but to provide exposure for the book title. I do not receive compensation for my reviews or features of a title. I receive my books from the publisher for honest review. Thank you for considering me!